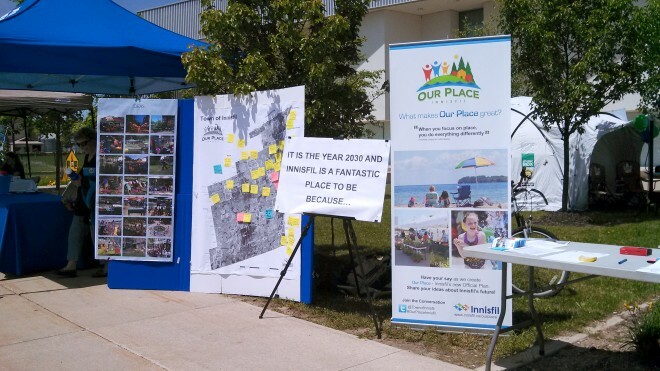 At PPS, we often say, “When you focus on place, you do everything differently.” But the town of Innisfil, Ontario provides a case study in just how far one community can take this idea. By drastically rethinking the way their municipal government works—what we call Place Governance—this small community of 32,000 people has taken on placemaking in a big way. 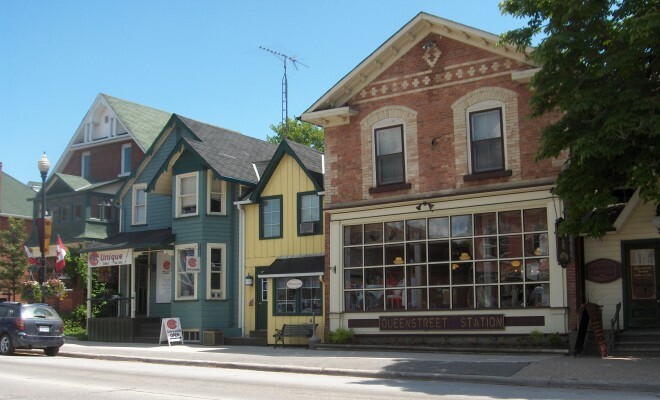 In particular, the idea of using placemaking as a framework for updating the community’s Official Plan had already been floating around in the Planning Department before the city decided to reorganize its departments. But the shake-up freed them to really make focusing on place a priority at every level of government. Their reorganization involved removing an entire layer of senior management, shortening the distance between staff and decision-makers. Eleven department managers, who work with staff every day, report directly to the Chief Administrative Officer (CAO) and make the majority of decisions. To veterans of municipal government, that much power in so few hands may sound a little scary at first—see Robert Moses—but it’s important to realize that decisions in Innisfil aren’t made in a vacuum. The fact that all the important decision-makers can regularly be in the same room at the same time means a freer flow of information, stronger input and trust between departments, reduced duplication of effort, fewer interdepartmental snafus, and closer contact with reality. Innisfil puts this new collaborative environment to work through what they call “cross-functional teams.” For example, as in most municipal governments, the Planning Department used to deal with new development applications in isolation. “Then further down the track,” says Cane, “we had engineers trying to build infrastructure to respond to decisions we made, and the Building Department trying to build things that weren’t making sense at that point, and Operations inheriting a development or a concept that didn’t work for them.” Instead, Innisfil now has a “Placemaking Cross-Functional Team,” which brings together managers and staff from the Planning, Engineering, Building & Community Standards, and Operations Departments to make choices that work for everyone involved. No more chains of Frankenstein monster decisions. As a result, it doesn’t read like a normal land-use planning document. It includes social and community outcomes, as well as principles of placemaking. It puts forth long-term goals, as well as Lighter, Quicker, Cheaper solutions. As a bedroom community, where most people commute elsewhere for work, Cane and Pentikainen also realized that they had to meet people where—and when—they were. To help fill that gap, Innisfil has held a multi-day Permit Palooza for the past few years where the Town Hall stays open late. People, especially weary commuters, can come in with plans for a backyard project or an addition to their home, and get a permit on the spot. “We’re recognizing that we have to be more available in some cases to make it work,” says Cane. The Town of Innisfil’s IT team even got in on the community engagement process. Through an app called GooseChase, residents could easily participate in a scavenger hunt by taking pictures on their smartphones. However, the scavenger hunt actually collected their answers to traditional community meeting questions like, “where is your favorite place in town?” or, “what would you like improved?” The app brought an additional 70 participants into the planning process, who collectively produced over 200 pictures. 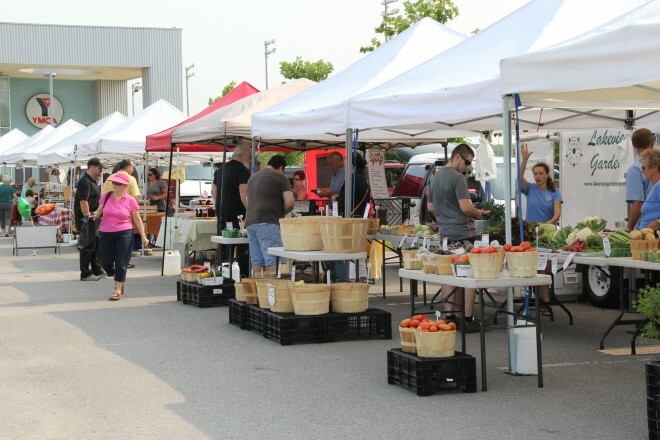 Perhaps the best part about the Town of Innisfil’s new arrangement is that it has made things a little more unpredictable—not a word usually embraced in government. 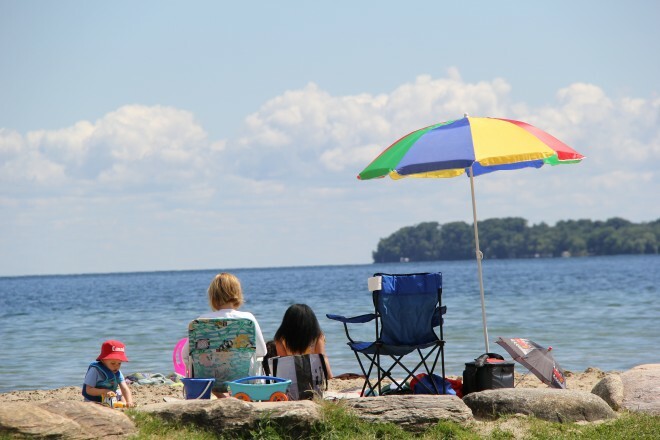 As Innisfil discovered, this kind of place-led, open-ended, multidisciplinary governance holds the power to unleash the creativity of public servants and citizens alike. Cane expects that new cross-functional teams will continue to emerge as new needs arise. Already, a team to address institutional culture has taken shape, and a “management team pact” to express the guiding values of this bold experiment is in the works.